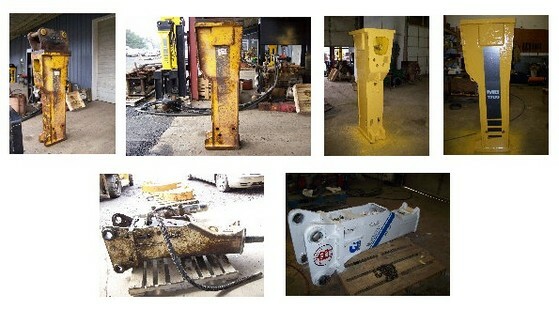 We do all kind of hydraulic hammer repairs, no matter what make and model they are ?. Anything from replacing worn out bushings and resealing to field service and machine setup & flow testing. We can even give your old hammer a complete facelift and make it look and run like new again. Contact our customer service staff to get a quote!